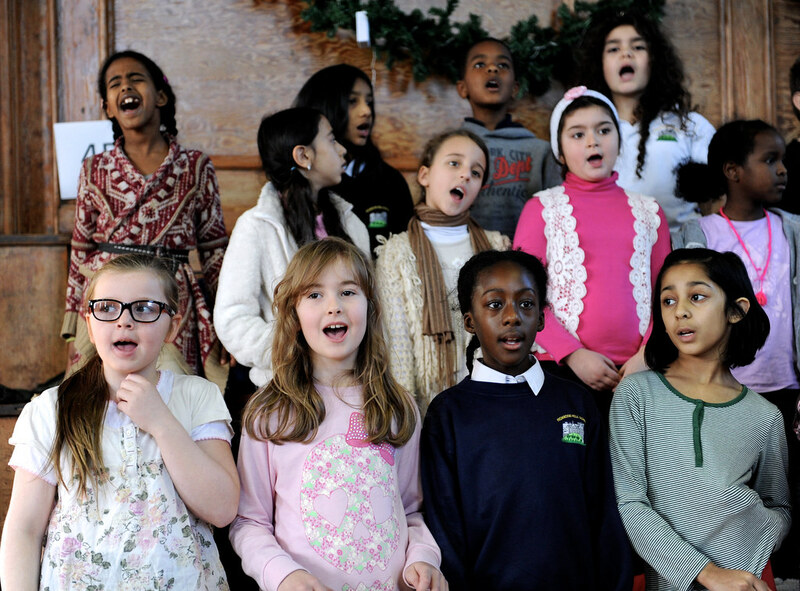 The Full English learning programme saw 19 schools across England 2013-14 taking part in creative projects inspired by The Full English digital archive. Schools were a mixture of primary, secondary and one special educational needs (SEN) school. 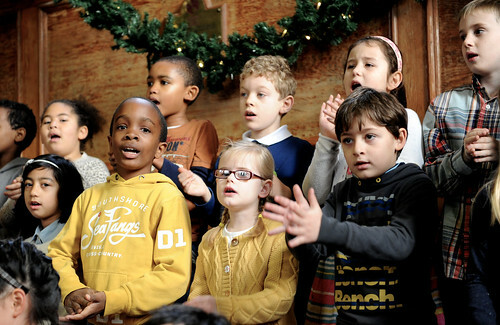 The projects involved pupils from 4 to 18 years of age, from Early Years Foundation Stage (EYFS) and all five key stages. 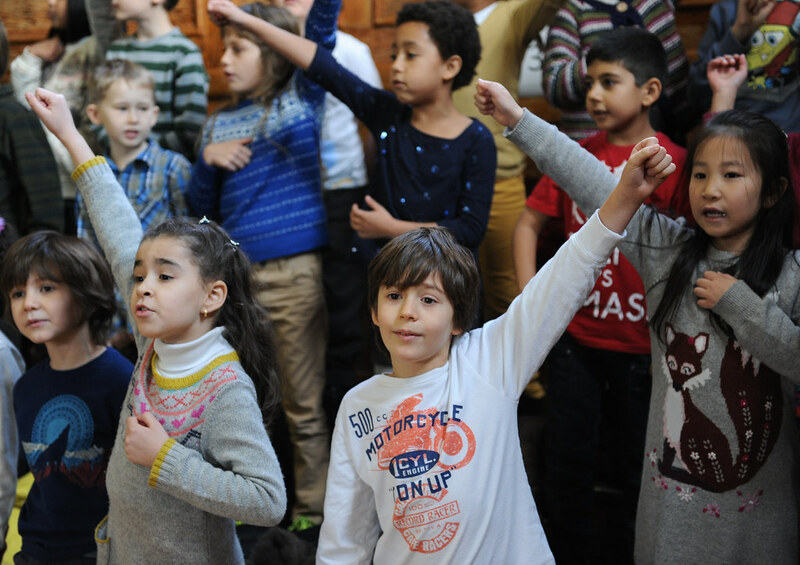 In each of the country's nine regions, we worked with two schools to deliver bespoke projects based around music, song, dance, drama, storytelling and other folk arts, mostly from their local area and sourced from The Full English digital archive. Nine projects were launched in autumn 2013, with another nine in spring and summer 2014. Each project was designed to link with relevant curriculum objectives, including cross curricular links where possible. 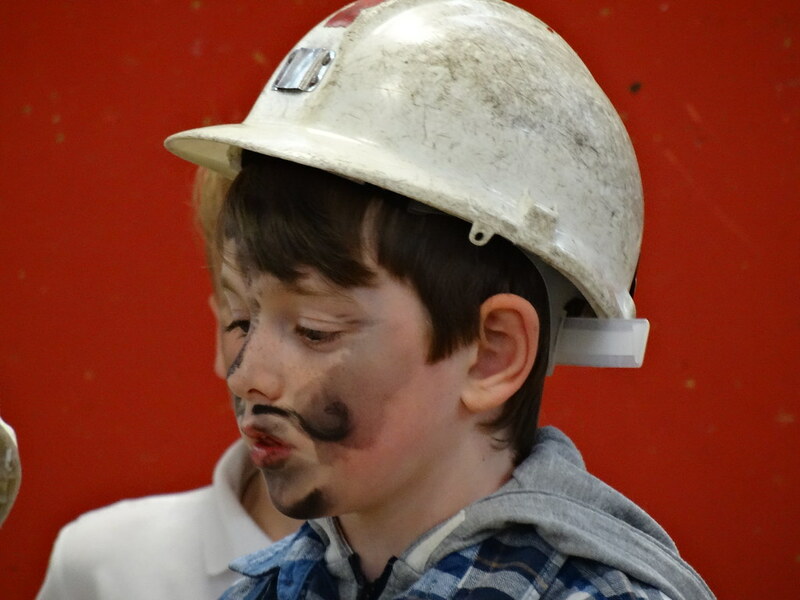 As well as working directly with children and young people, the projects included training for school staff and in some cases worked with the wider school community including parents. Over 30 different folk dancers, musicians and storytellers led the projects, co-creating the shape and content with the teachers in each school. We were also able to offer 11 traineeships working within The Full English learning programme, encouraging the development of the next generation of folk educators. They worked on the planning and preparation for their relevant school projects, and assisted with the delivery of sessions. 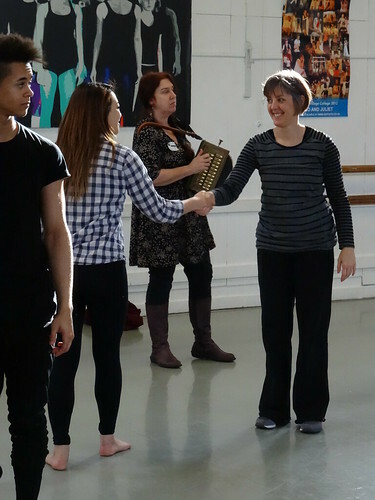 We have launched a new digital Resource Bank, as part of The Full English project, on the English Folk Dance and Song Society (EFDSS) website. It contains case studies, toolkits and more, to help you discover new knowledge and best practice, and enable you to incorporate folk music, dance and song in your teaching work. East: Bewick Bridge Community Primary School, Cambridge; Impington Village College. 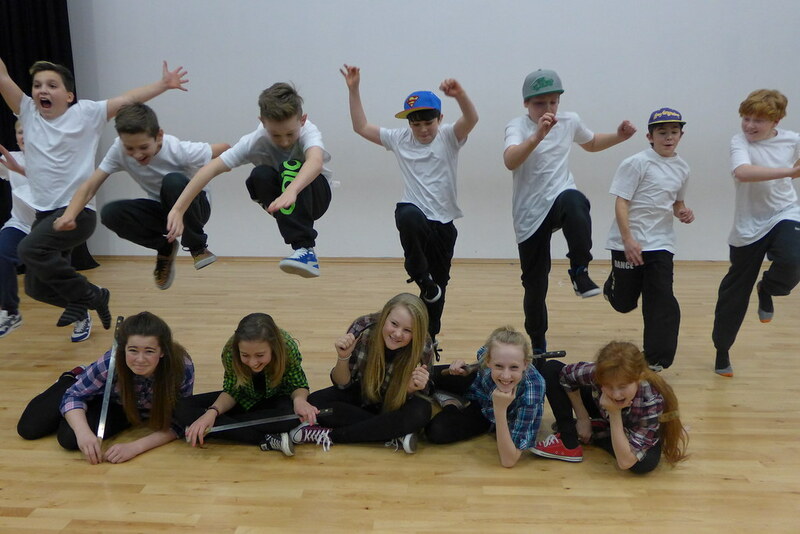 East Midlands: Marton Primary School, Lincolnshire; Branston Community Academy, Lincoln. London: Primrose Hill Primary School; Acland Burghley School. North East: St Godric's RC VA Primary (Federation), Co. Durham and St Mary's Primary School (Federation), Co.Durham; Durham Johnston Comprehensive School. North West: St John with St Mark Primary School, Bury; Holy Family College, Heywood. South East: Loughton School, Milton Keynes; Stantonbury Campus, Milton Keynes. South West: Pathfield School, Barnstaple (SEN School); Hanham High School, South Gloucestershire. Yorkshire: Shawlands Primary School, Barnsley; Horizon Community College, Barnsley. Pupils at Bewick Bridge were inspired by the local legend of Elizabeth Woodcock, a famous figure in local history, who was lost in the snow for several days. 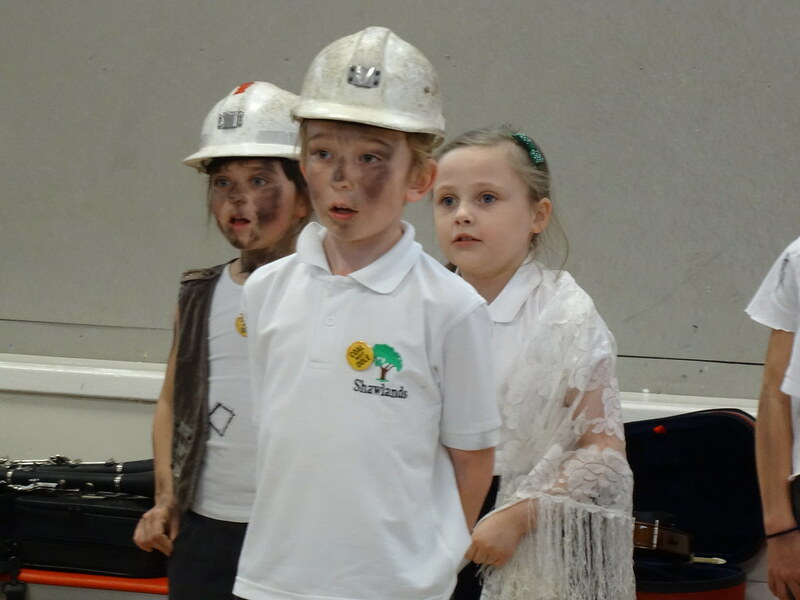 The pupils created a piece of drama, combining local songs and tunes. The project explored local customs and traditions, food of the past, East Anglian folk dance, drama, music and storytelling, leading to collaborative working with the Museum of Cambridge. 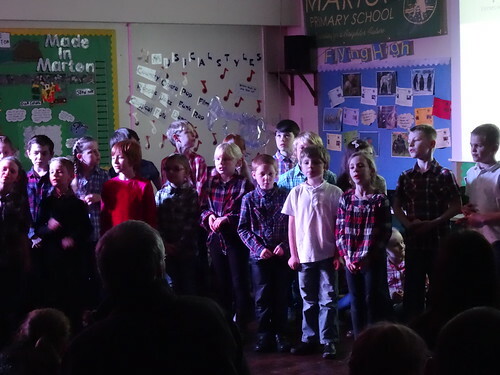 This project worked with Key Stage 2 students, introducing them to traditional folk music, songs, dances and folklore from Lincolnshire to explore the social history and heritage of their village. The folk material linked to music and dance learning objectives and wsa supported and continued in between artist visits by the teachers. 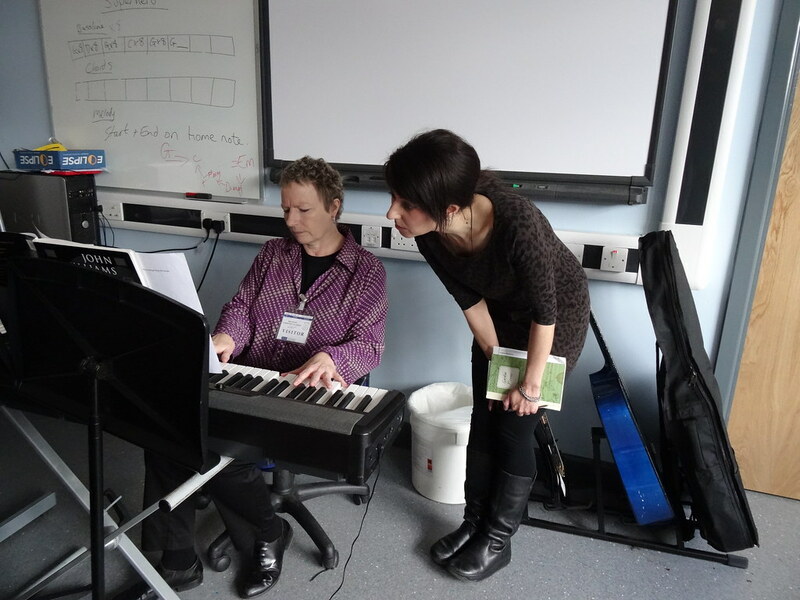 The teachers used the material to support geography and history learning that exploited the links to local heritage, as well as literacy links through song writing. The project enjoyed a visit to the Museum of Lincolnshire Life accompanied by the artists. 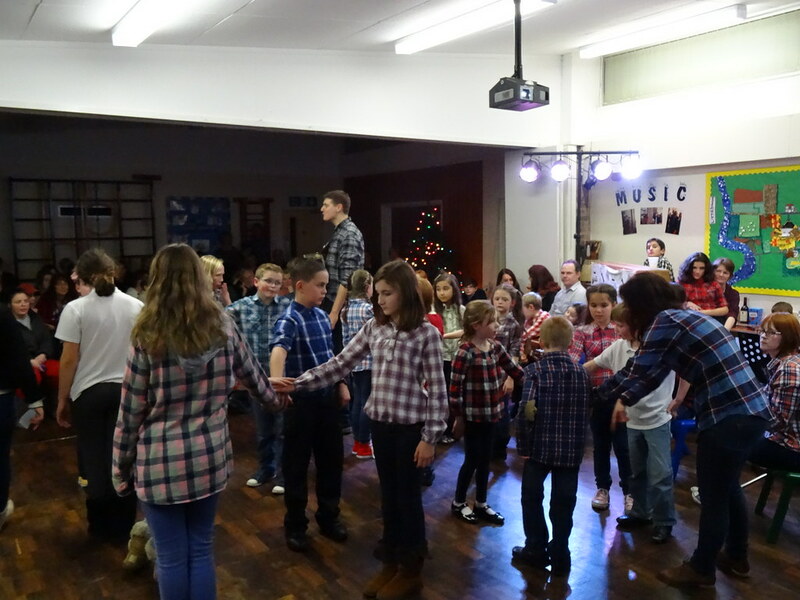 The project finished with a party night with performances and a ceilidh for children and parents. 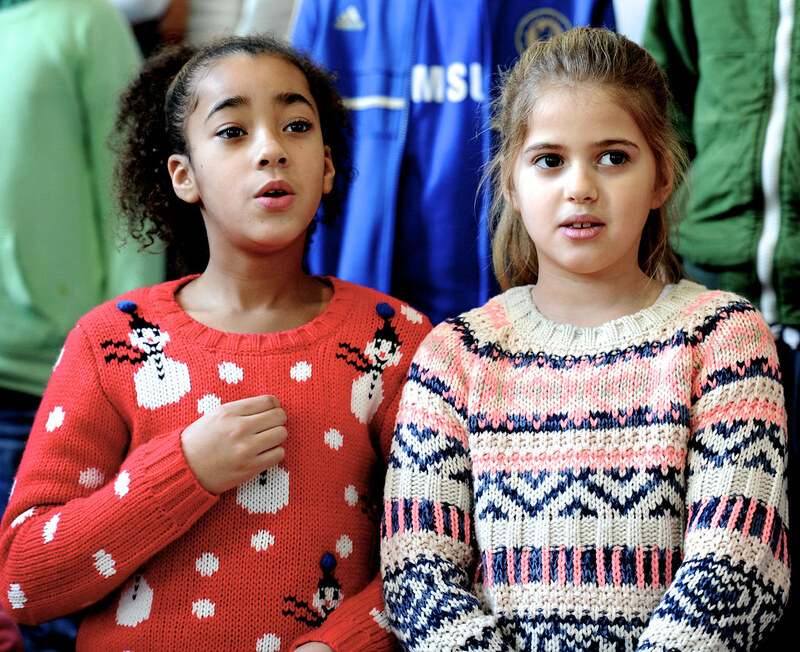 Starting with a local song ‘Rufford Park’ and a local story about thief Mary Dimoline, a mixed-age group of students responded with a project using original song and music. The project illustrated how stories can be inspired by existing material from The Full English digital archive and local folklore. Mary Dimoline was imprisoned at Lincoln Castle before being transported, and the pieces that the students created set the scene, explaining her actions, describing her crime and capture, and how she plotted her revenge! 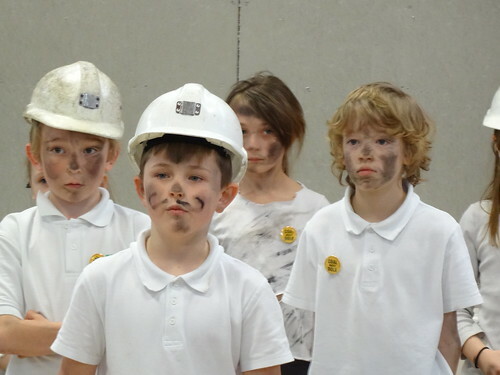 The full piece was performed at the Museum of Lincolnshire Life, with an extract showcased at the From Archives to Action! conference. 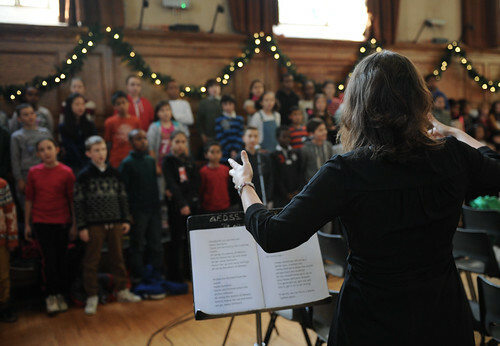 The music coordinator developed a new music curriculum integrating traditional folk song and music with the thematic curriculum focus for each year group throughout the school. The material was drawn from The Full English online digital archive and was the foundation for working throughout the school, connecting Early Years to Year 6. The songs were used as a springboard for cross curricular learning, as well as being musically stimulating and challenging. 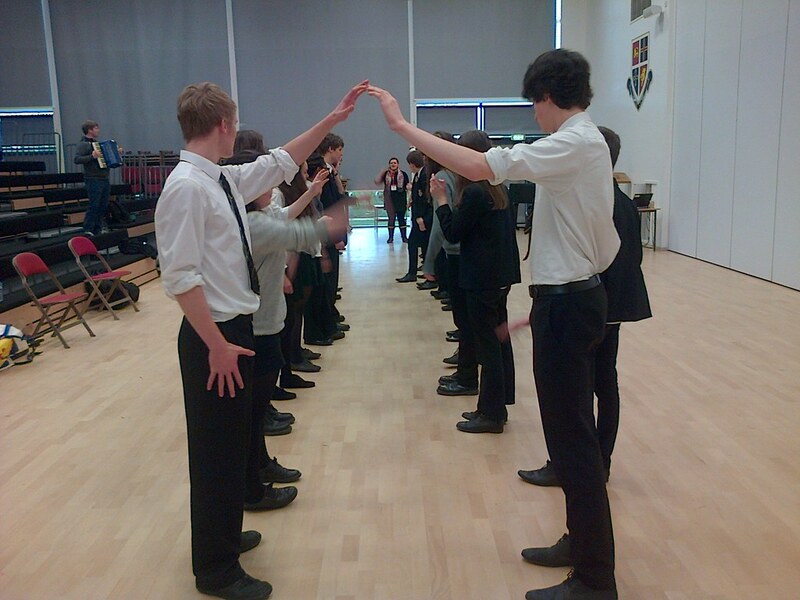 One class used ‘The Herrings Head’ and incorporated a shopping trip to their local Morrison’s to shop for herrings - read more about it in their blog! Acland Burghley is a large secondary school in Tufnell Park, in the London Borough of Camden. 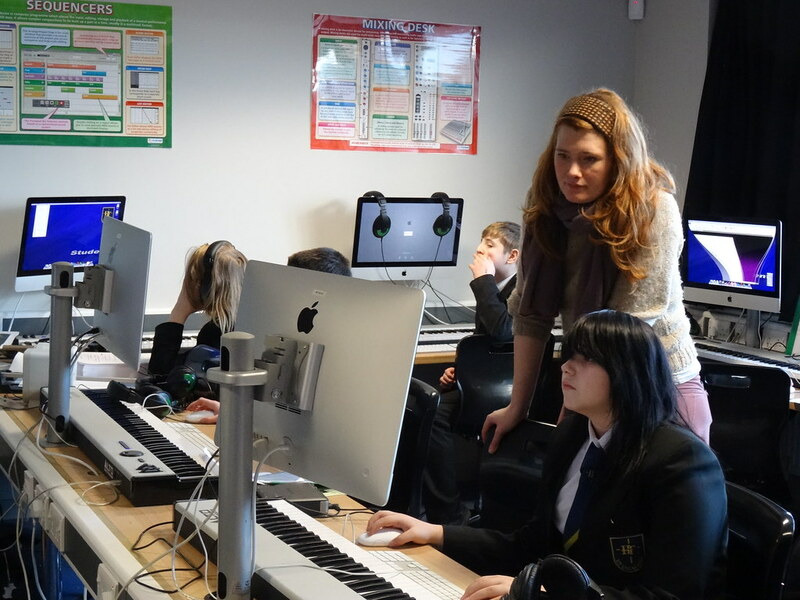 Year 7 pupils looked at song material collected in north London as their introduction to traditional music. 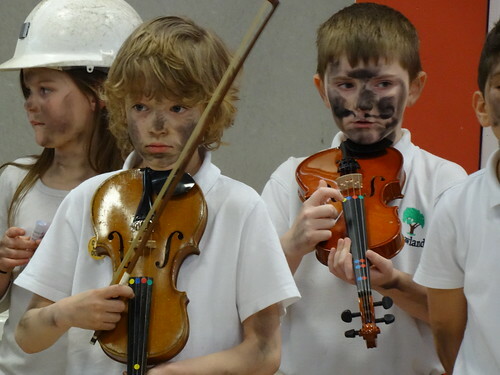 They learned sea shanties and ballads, studying different rhythmic and stylistic elements key to traditional work songs. 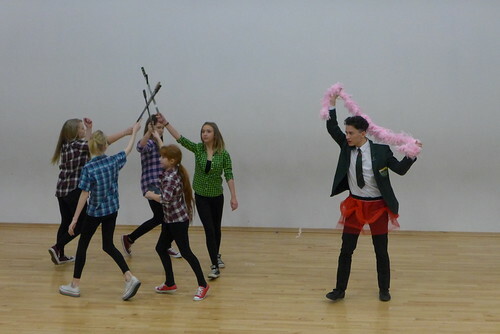 They adapted a traditional song, writing a contemporary adaptation of ‘The Wild and Wicked Youth’, which tells the tale of someone turning to a life of crime in an attempt to revive their failing fortunes. 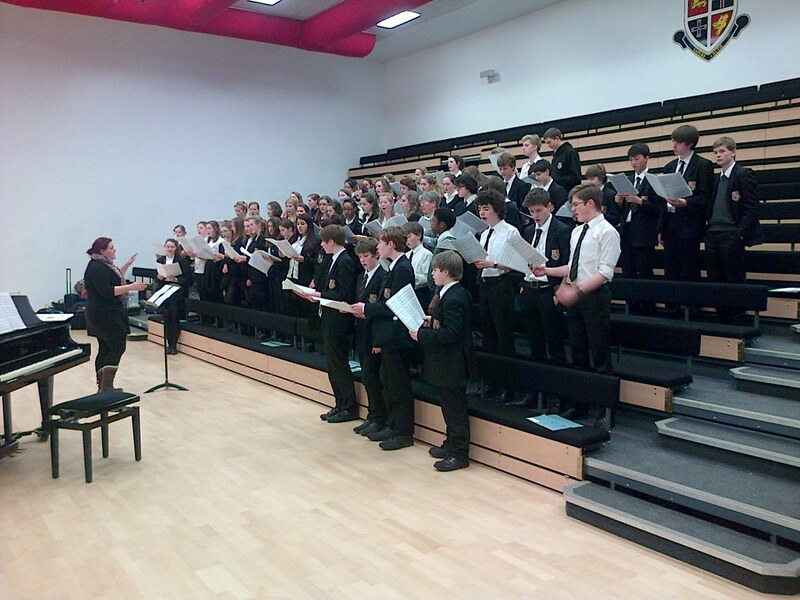 The school plans to use the material developed during the project in their ongoing Year 7 music schemes of work. The first day of the 2013 academic year saw teachers from both these small rural schools involved in a training day focused on how to use north-east songs and dances across all years groups. The staff were kept busy with ceilidh dancing, singing songs in Geordie dialect and beating out Laura Connolly’s Pink Panther clog routine! Read all about it in The Full English blog! 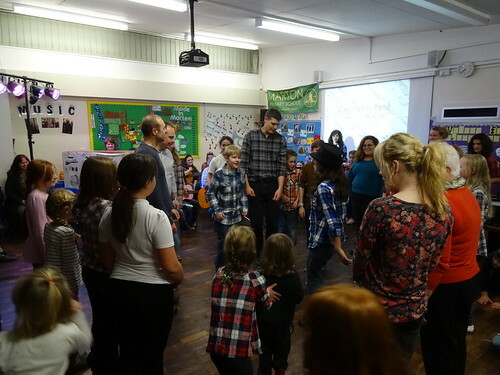 The project worked with the schools throughout the academic year exploring local folk traditions of their area and using it across the curriculum, linking up with Folkworks Hexham Gathering and preparing a clog routine for the showcase conference in 2014. The music department was keen to refresh their approach to teaching traditional music specifically with Year 7 and Year 10 (GCSE) students. 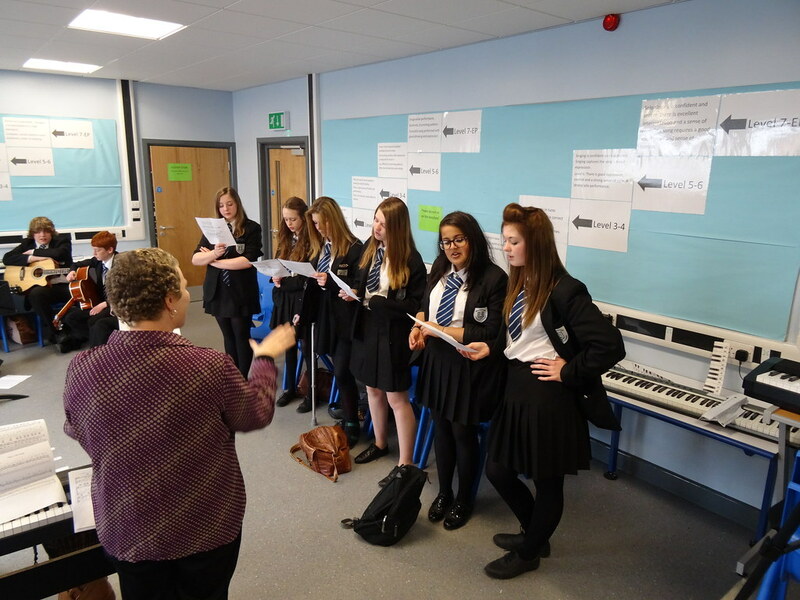 The Full English team helped them develop singing with Year 7 using regional material in the archives. This involved training for staff, and a singing day where students had the opportunity to sing in small groups, and then in a big sing with the whole year together. 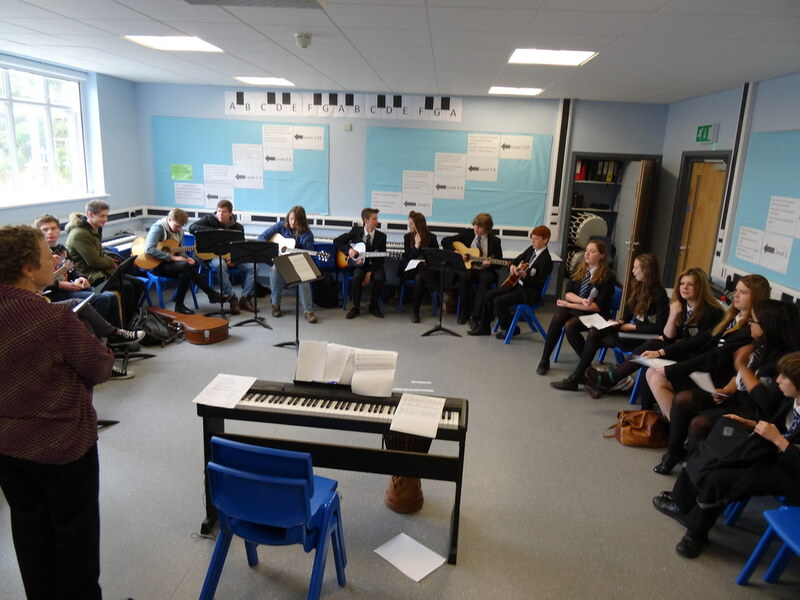 We also worked with GCSE students, exploring what traditional music is, and developing composition and arranging skills using folk material. In addition, Kathryn Davidson and Ian Stephenson arranged and composed pieces for the school choirs and ensembles based on material from the archives. These final arrangements will be available for other schools and ensembles to use from the EFDSS Education website later in 2014. This school launched into The Full English with a ‘super learning history week’. The Full English team led a variety of sessions including north west morris, ceilidh dance, song, children’s games and the Bury Pace Egging Play. All material used was added to the school’s history timeline so children could see when it was collected and understand its heritage in the context of their other learning. 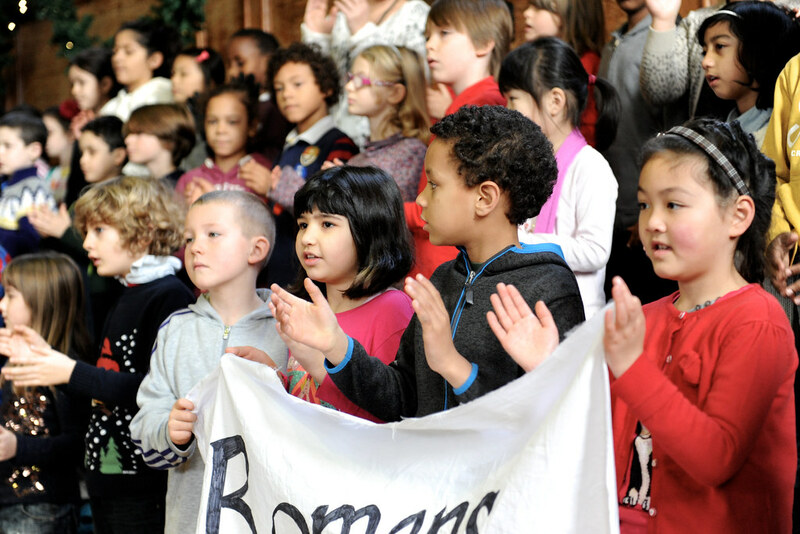 The material was also used to develop songwriting skills and resulted in a new school song written by one of the classes based on ‘We are the Romans’. 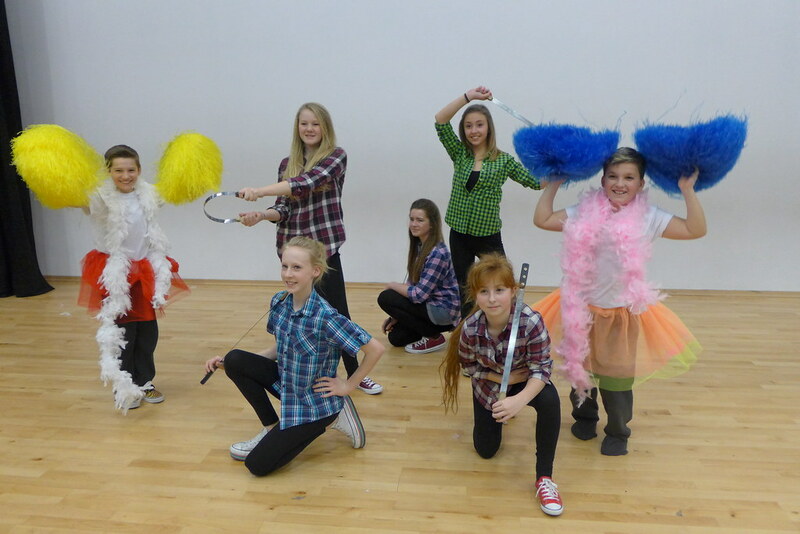 The children also learned a clog routine and to play the spoons! Years 7 and 8 students were introduced to clog dancing, folk songs and music on special learning days. 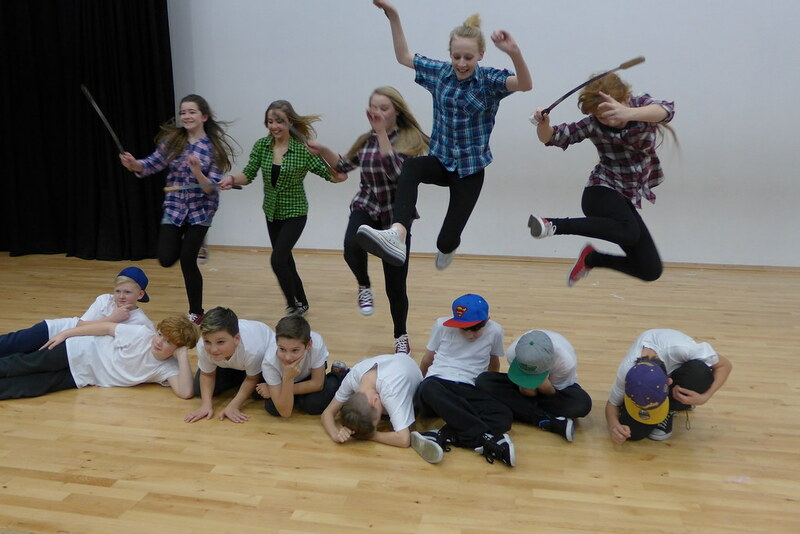 The days were intense, with each year group taking part in performances at the end. 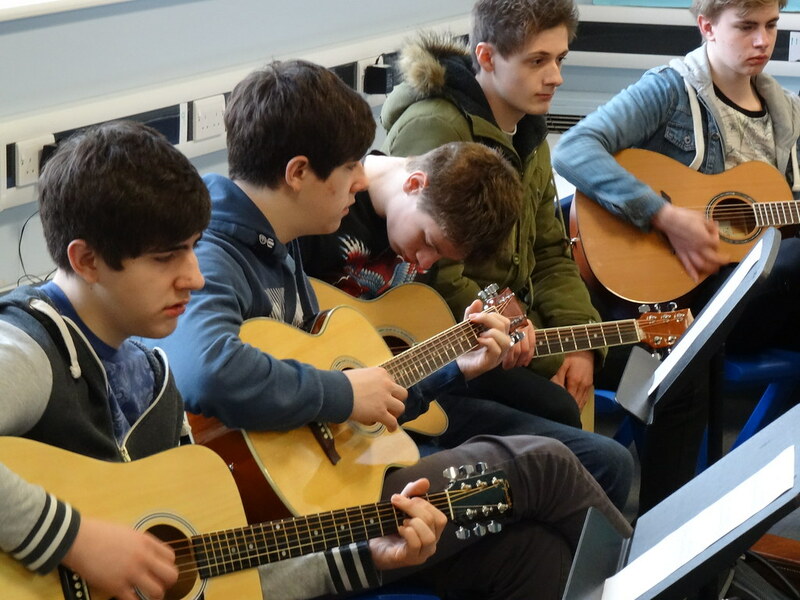 The Full English team returned to the school periodically over the academic year to work with the GCSE music students in Years 9 and 10, introducing them to folk music, and working with them on playing, composing and arranging material with a folk flavour using material drawn from the archives. 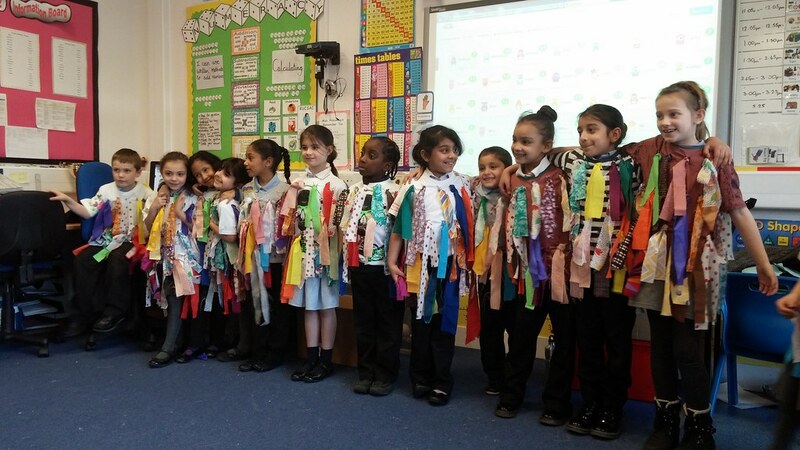 Pupils at this primary school studied their local area, including the historic London Road. They also explored traditions of May garlands, where children would take the first greenery of the summer to the doors of houses singing May songs in return for small amounts of money. 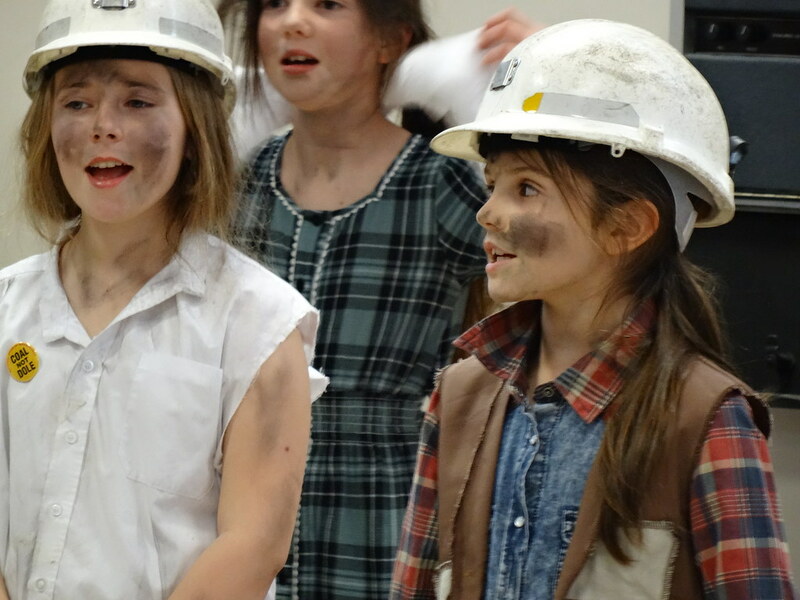 Starting with the ‘Loughton May Song’, they explored local history, historic trades and changes in their area over time, whilst learning other May songs, customs and traditions from around England including finding out about the hobby horse. The students also took part in dancing, singing and a range of craft activities. 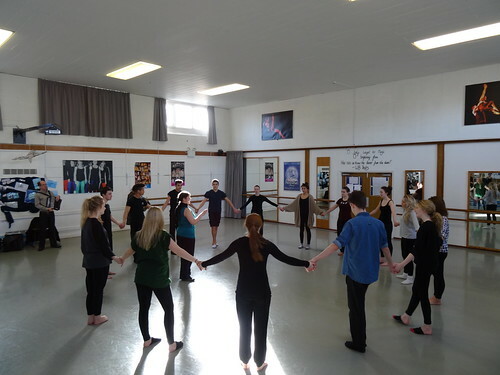 Stantonbury Campus is nationally respected for its dance teaching, and was keen to compare and contrast authentic Cotswold morris dance with its portrayal within examples used in the GCSE dance curriculum. 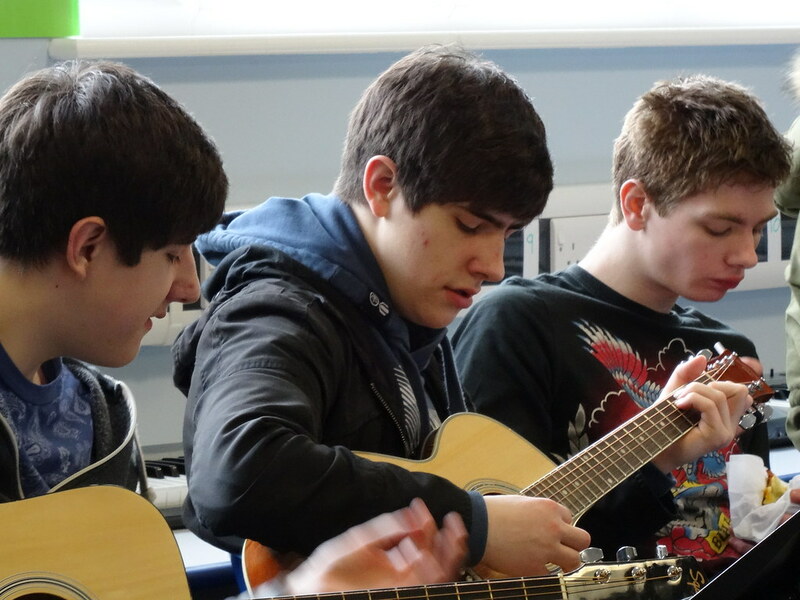 The project also introduced folk music to their GCSE music students. 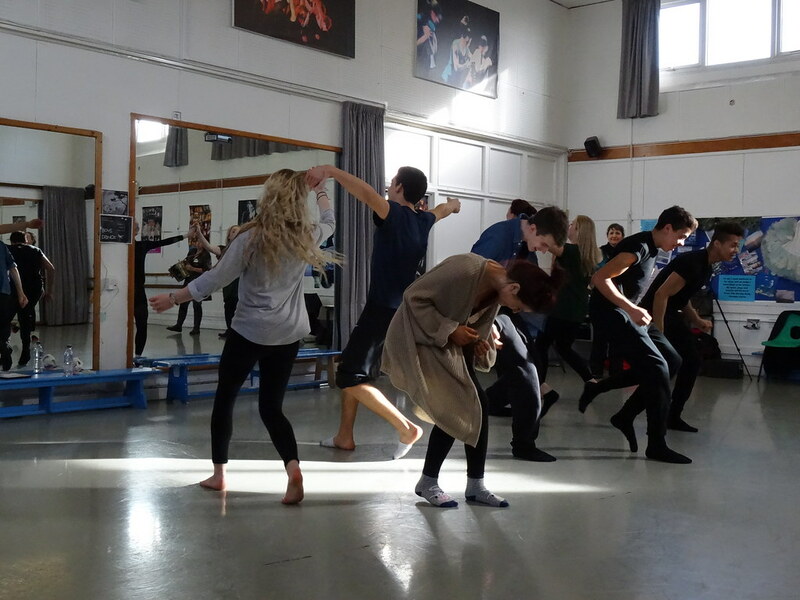 The Full English team worked with the dance ‘Valentine’ from the Field Town tradition, and worked with the students to develop their own piece exploring and developing ideas into a performance. The music students learned the tune, and some ceilidh dance repertoire. 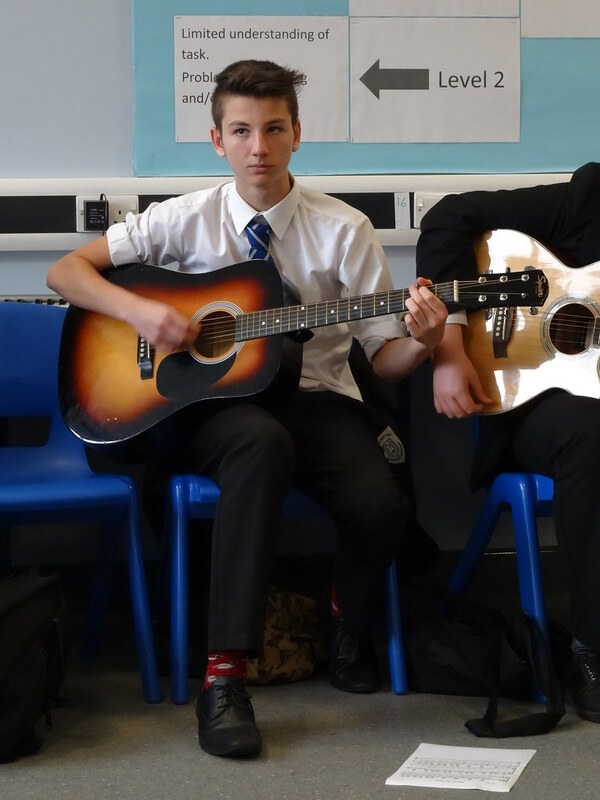 They then composed and arranged the material as part of their GCSE work. 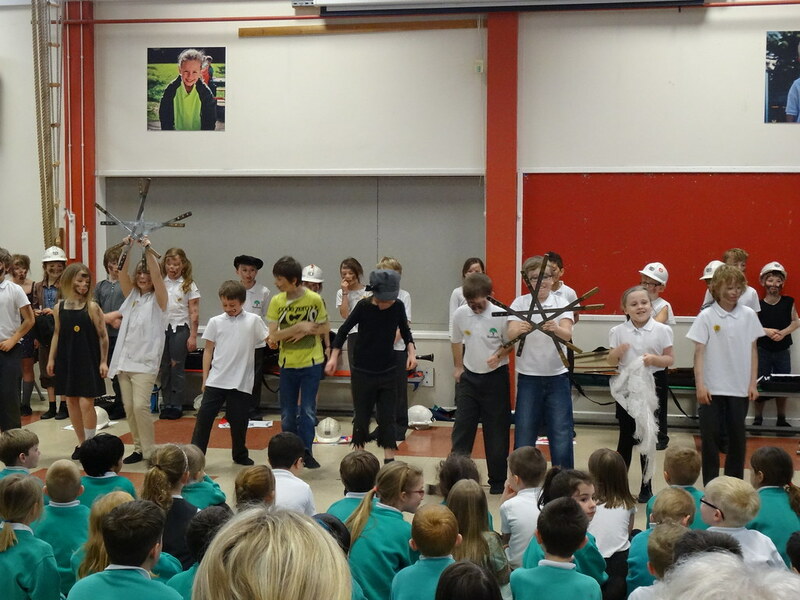 Artists worked across the school, teaching local folk songs and arranging them in highly accessible ways. They explored multi-sensory elements with a set of lyrics – ‘Lines on Frost’ – printed by a nineteenth-century Barnstaple broadside printer, devised a social dance with children using ‘Rodney so Bold’ and provided inclusive performance opportunities with a large scale version of ‘Barnstaple Fair’. 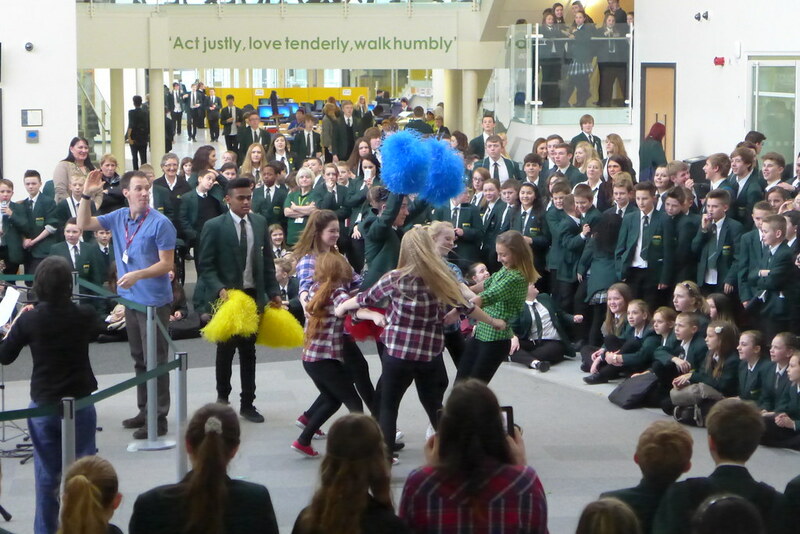 The Full English artists arrived unannounced at this school one lunch time, with folk music flash mob performances! They performed material from Gloucestershire and Somerset, which led to impromptu dancing in the playground from the pupils. 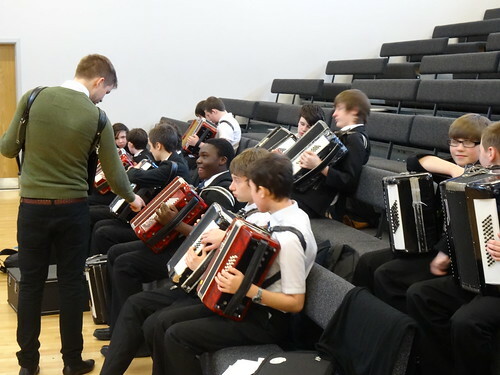 Artists worked with sixth-form music students, Year 8s and the after-school music club, exploring what traditional folk music really is, as well as developing the pupils’ composition and arrangement skills. 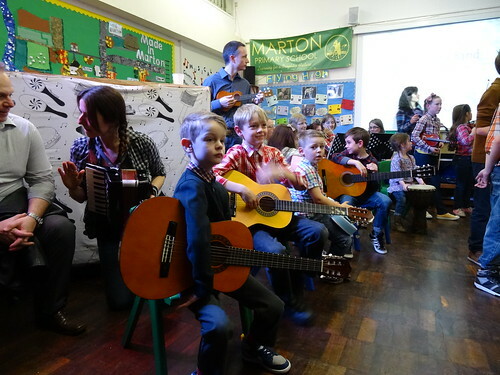 Pupils were also encouraged to try playing piano accordion, banjo and melodeon. A group of pupils worked together on a performance following the lesson-based work, which was showcased at the From Archives to Action! conference. Rag jackets, mini-melodeons, singing and dancing have been the flavour of The Full English at Allens Croft! The artists visited every Friday for five weeks, developing a cross-curricular project looking at English traditions, linking them with topic-based learning about the country. Pupils learned to play tunes on the melodeon, took part in morris dancing, learned a range of traditional songs and made their own rag jackets. They listened to traditional tunes from The Full English digital archive, including the mysterious and haunting ‘The Green Man’, leading to an exploration of folk traditions and craft activities inspiring their own wall plaques. 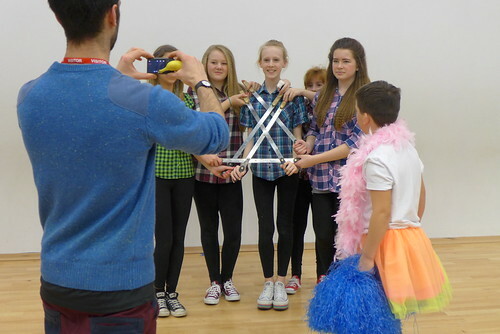 This project worked with Year 7 students: firstly, teaching them skills to pass on to local primary schools; secondly, creating a performance piece combining storytelling, music, dance and song drawn from the archives. The overall theme was to explore aspects of history, legends and ballads with links to canals around Birmingham. There were be links to the voices, stories and objects from the past which were developed further to explore links to contemporary urban society. 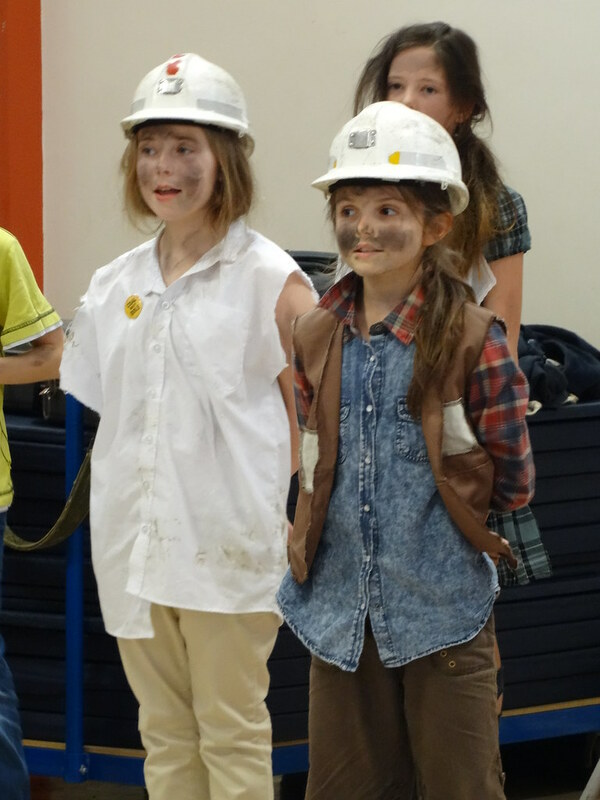 A memorable trip underground at the National Coal Mining Museum with Year 4s, artists and school staff was a great introduction to this project. The artists introduced traditional folk songs, stories and riddles about coal mining, and presented different characters and roles associated with it. 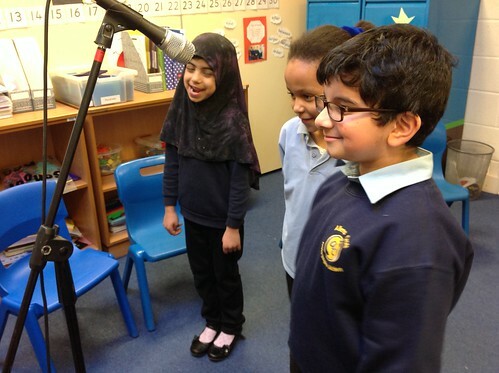 Students started writing their own verses to the original material, and developed a half-hour show using their new songs and stories. 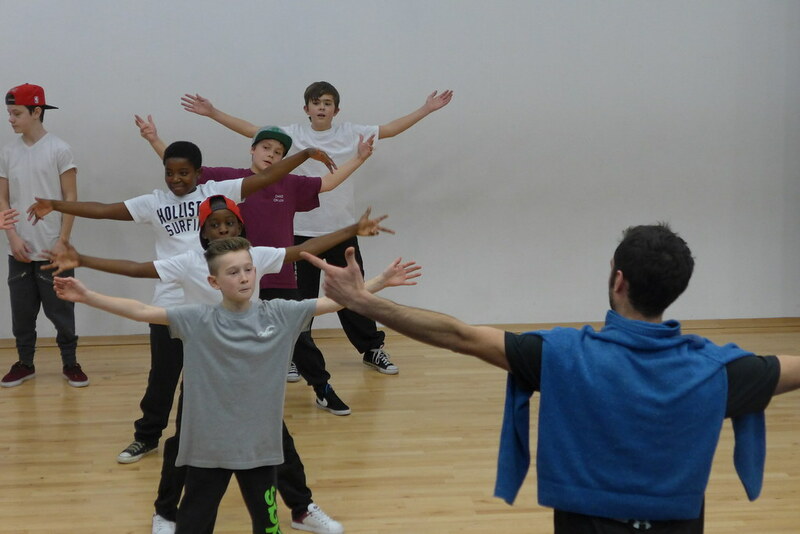 Students also had the opportunity to learn some rapper dancing from their teacher. Rapper dance is traditionally associated with coal-mining communities and was included in their performances. Studying traditional tunes and dances has given pupils at Horizon Community College a jumping off point to explore contemporary and historical identity, contrasting the old and new through music and dance-based activities. They worked with existing school dance groups in folk and street dance genres, developing new work using live music and traditional tunes, blurring boundaries and mixing ideas and influences. Pupils worked with hip-hop choreography, rapper dance and music whilst using a range of newly-acquired and existing skills to support one another, delivering new ideas to staff and peers. 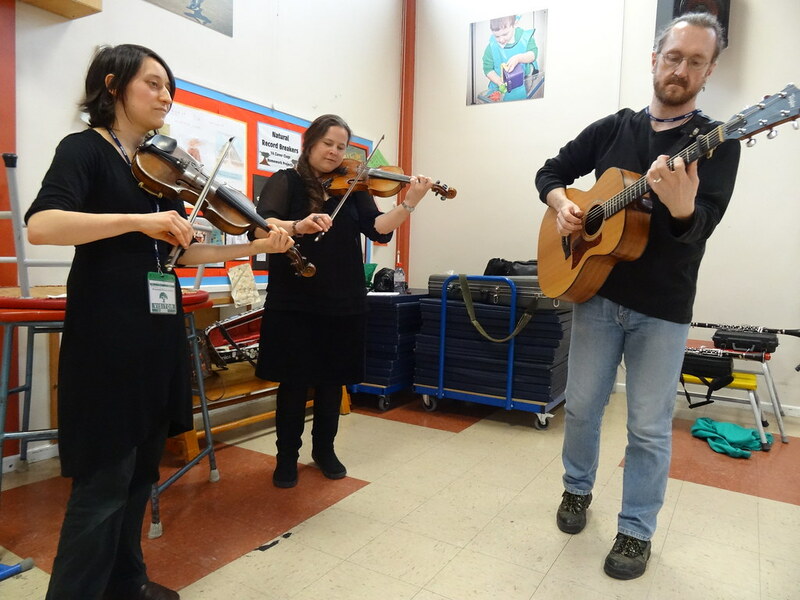 Are you a teacher or educator looking to find out how to use folk music in your teaching? 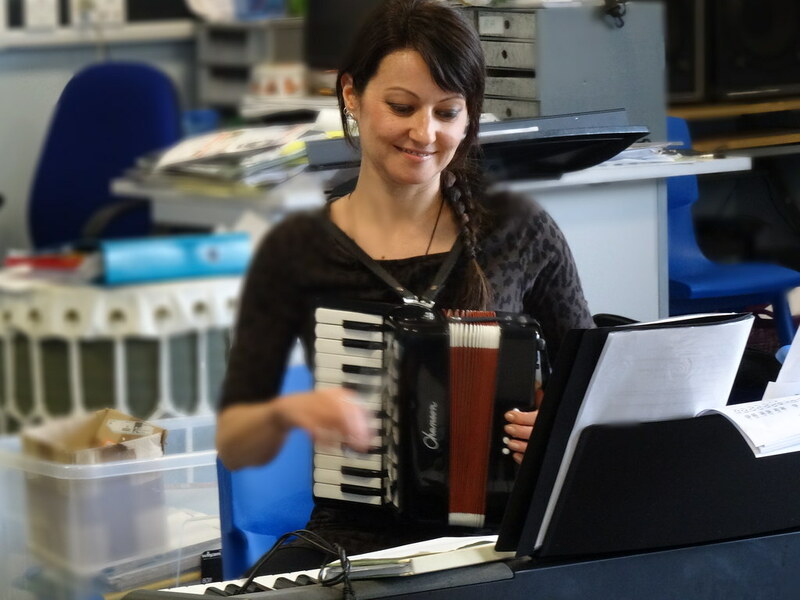 We will be launching a new Resource Bank on the EFDSS website this summer, which will soon contain details of how you can incorporate folk music, dance and song into your teaching.